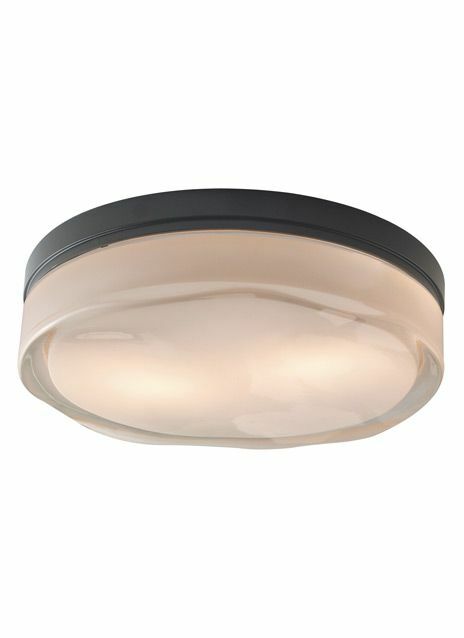 The Manette flush mount features a sleek glass shade that’s suspended from a handsome die-cast metal band, cleverly hiding the LED light source, just below the ceiling. 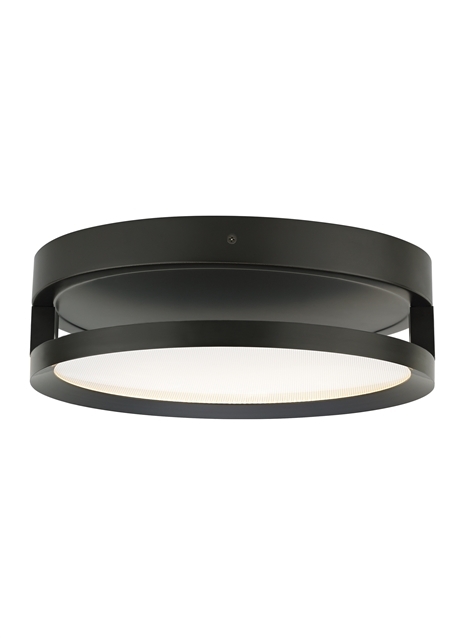 This light is beautifully illuminated by the cylinder shaped shade providing an even glow, free of hot spots. 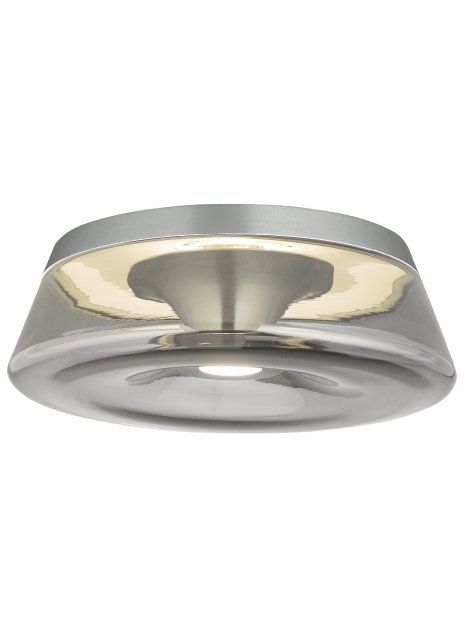 The Manette flush mount is available in four contemporary color options, Clear, White, Smoke and Transparent Smoke, and comes finished in sleek Satin Nickel. 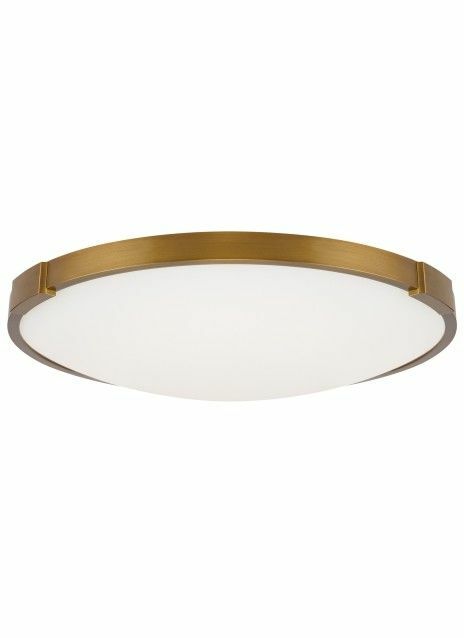 Available in two distinct sizes, small and large, the Manette flush mount is ideal for hallway lighting, bathroom lighting and closet lighting. 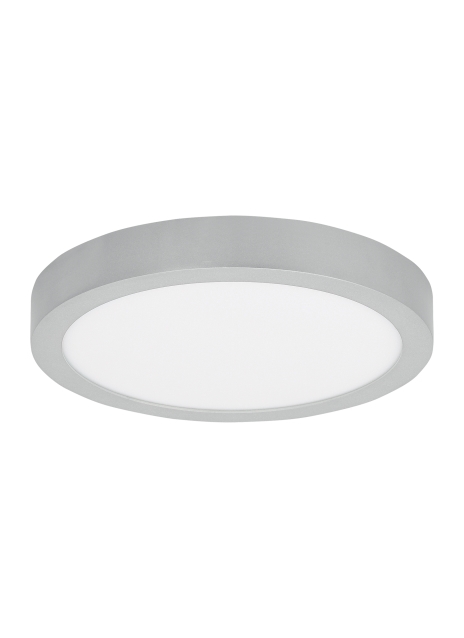 Your choice of efficient integrated LED lamping ships with the Manette ceiling fixture saving you time and money, both lamping options are fully dimmable to create the desired ambiance in your special space. 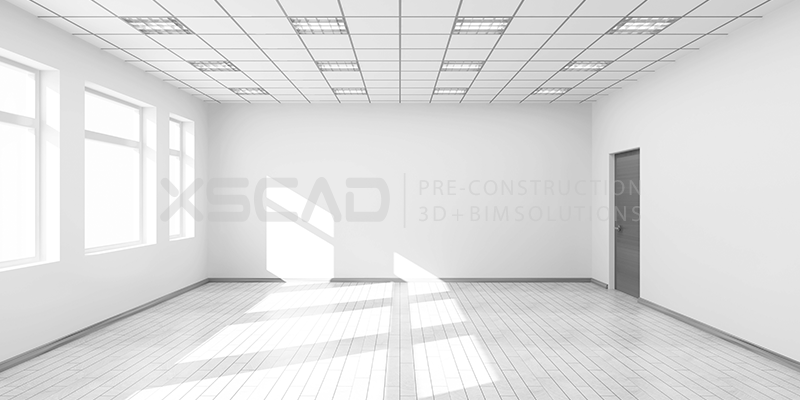 The shade illuminates with an even glow free of hot spots found with traditional light sources. 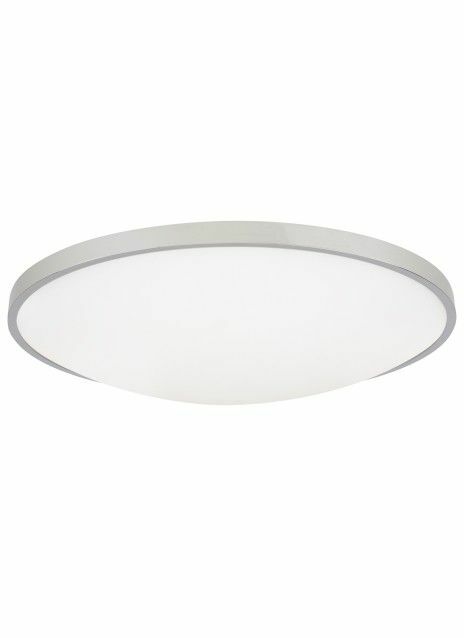 Includes 17 watt, 808 net lumen, 80 CRI 3000K LED module. 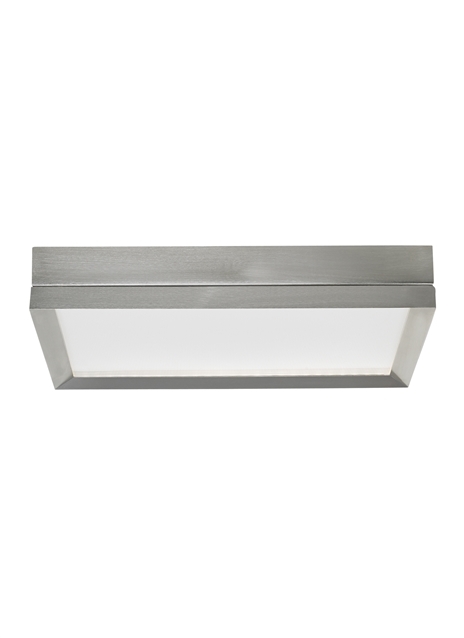 Dimmable with low-voltage electronic dimmer. 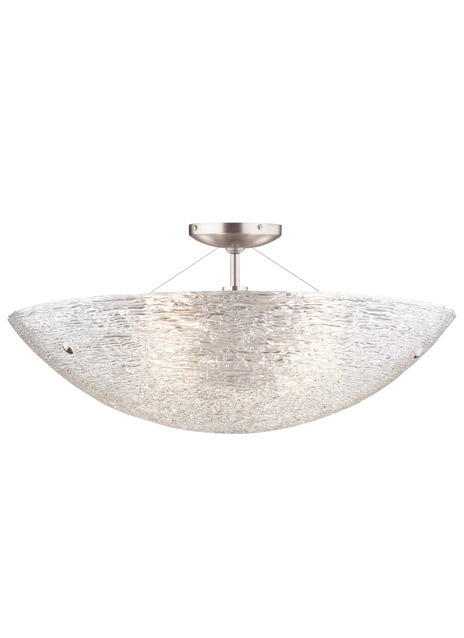 The Ambist ceiling fixture by Tech Lighting exudes sophistication with its beautiful hand-blown glass shade and sleek Satin Nickel trim. 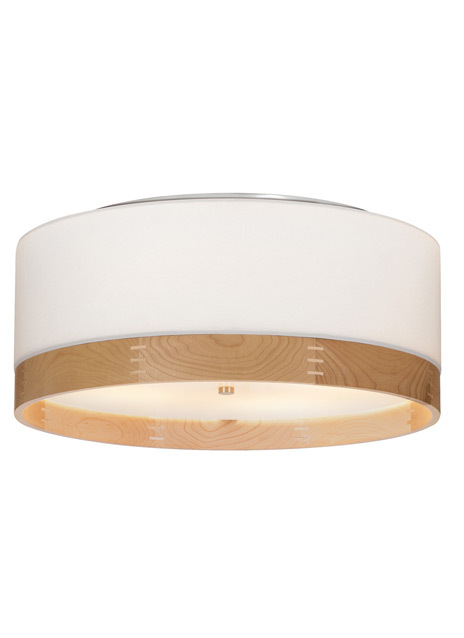 The glass shade seamlessly aligns with the metal body which houses the downward firing LED light. 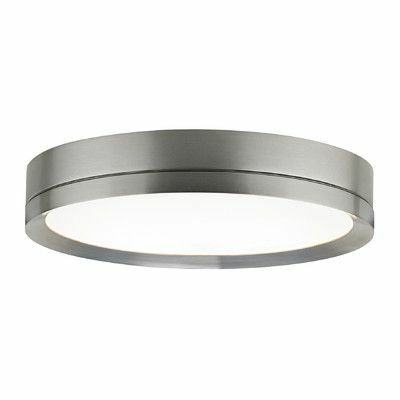 A powerful yet controlled center beam provides general illumination as an indirect ring of light provides visual contrast as you peer through the glass. 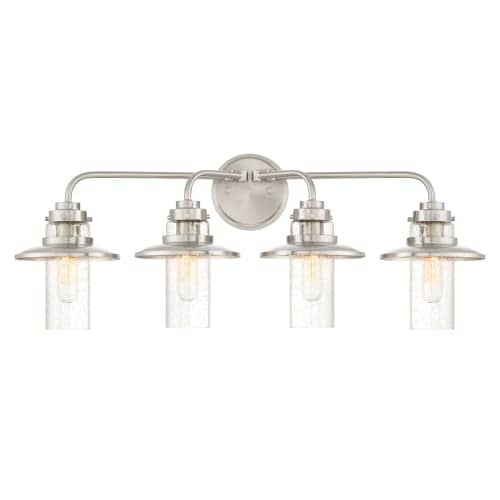 The Ambist scales at 4.5” in length and 13” in diameter making it ideal for living room lighting, bedroom room lighting and bathroom lighting. 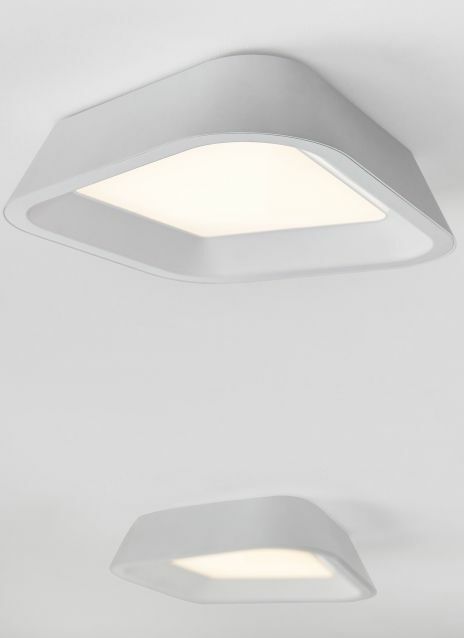 The Ambist ships with your choice of an integrated LED, both LED lamp options are fully dimmable to create the desired ambiance in your unique space. 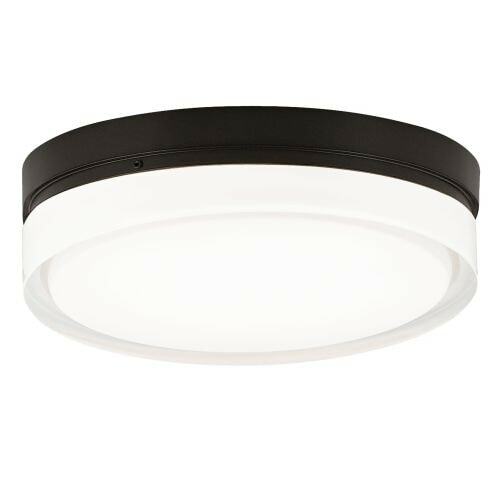 Includes 14 watt, 338 delivered lumen, 3000K LED module or Warm Color Dimming 3000K-2200K LED module (uplight remains static). 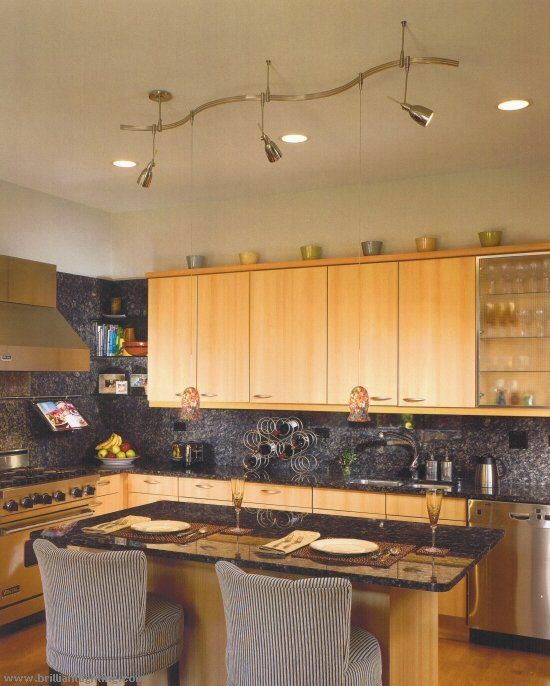 Dimmable with low-voltage electronic dimmer.